As we reported earlier, the Turkish government is looking into claims that Minecraft’s violence may promote real-world violence, especially violence against women. The Hurriyet Daily News, and English-language paper covering Turkey, reported The Turkish Family Ministry is investigating and if they find the violence to be a problem it could set Minecraft up for a country-wide ban. Of course, this news flabbergasts actual Minecraft players, who can see the game is not that violent and has only one enemy (the witch) that might be called a woman. And even that’s a stretch. Microsoft had a similar reaction in a recent statement provided to GameSpot. “Minecraft is enjoyed by many players in a wide variety of ways. Many enjoy the creative freedom that’s presented by Minecraft and its tools, some are more interested by the opportunity to explore a landscape without boundaries and to go on exciting adventures with friends. We encourage players to cooperate in order to succeed, whether they’re building, exploring, or adventuring. 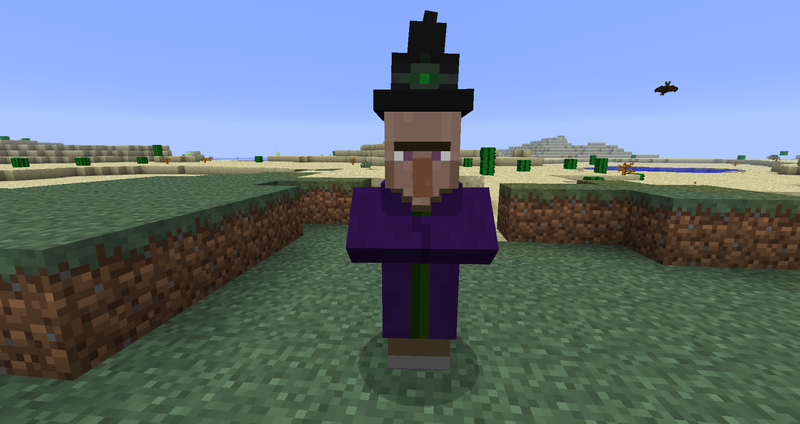 The world of Minecraft can be a dangerous place: it’s inhabited by scary, genderless monsters that come out at night. It might be necessary to defend against them to survive. Note that Microsoft points out the monsters are “genderless.” It’s likely that this will end up a tempest in a teapot when the government actually looks at the game, but we’ll keep you posted.